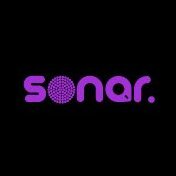 Sonar Radio is an online radio station broadcasting from Singapore. Sonar Radio provides a mix of Electronica, Indie, and K-pop from local and international artists. What distinguishes this radio station is that Sonar Radio DJs control the music playing.